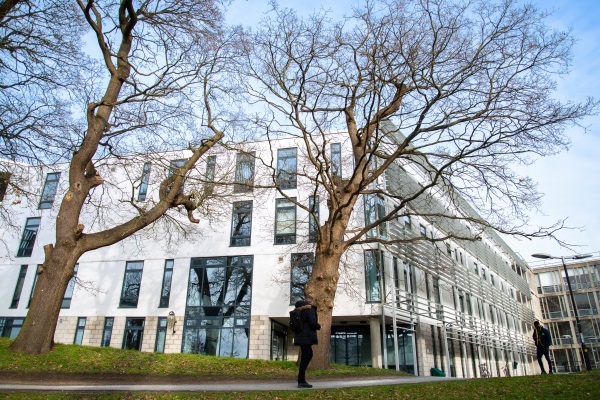 A centre of excellence in acquiring, curating and providing access to the largest collection of social science and humanities data for over 50 years, the UK Data Archive is based at the University of Essex. Research using the UK Data Archive influences government policies on everything from childcare to pensions and can help countries around the world address key global issues. Social scientists have been using our data resources to provide answers to how we can best govern ourselves, how we understand society, acquire new languages, conduct business and interact with each other. As pioneers in archiving data, our expertise in managing the data and metadata we receive and create, ensures the data remains available and understandable long term. We are the lead partner of the UK Data Service, providing researchers with support, training and access to the UK’s largest collection of social, economic and population data. We provide a Trusted Digital Repository for the data you want stored. Our expertise and reputation in data governance and information security, along with our technical data infrastructure helps us maintain our leading position as trusted providers of data management services for research. Sharing best practice, we help to lead international best practice in data management and our resources are utilised around the world. Funded by the Economic and Social Research Council (ESRC), we hold important national data resources including many surveys conducted by the Office for National Statistics, national centres for social research and Census data.